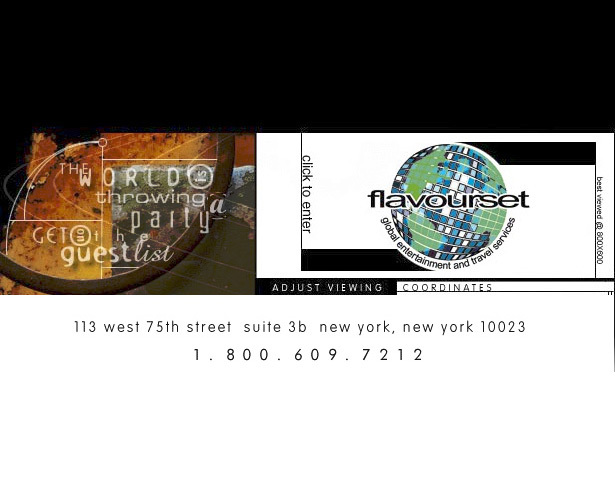 Flavourset Travel was in the business of flying American clubbers to the Spanish island of Ibiza. I designed and built their site in 1998. My fee: two trips to Ibiza, of course. © 2019 Design Office of Mark Maloney, LLC.